It took us over 30 hours to get to New Zealand from Kuala Lumpur because we flew with China Airlines and therefore had to change flights at Taipei, which incidentally is completely going back on yourself and makes absolutely no sense whatsoever. By hey ho, I’m not bitter about spending over a day of my life on a plane. We arrived into Auckland late on 16th March and got an early night so that we could explore the next day. My advice? Don’t stay in Auckland for longer than one night. We were staying on Queen’s Street in the main backpacking area and there is nothing to do within walking distance really. We did a little bit of shopping but were so shocked at the prices that we quickly gave up (we’re not in South East Asia anymore!) and just chilled for the rest of the day really. All the shopping centres are ages away from the backpacker area and so are the very limited tourist attractions. Essentially unless you want to go out and drink, it’s not a very happening city. Anyway enough of my hate about Auckland, we stayed here because this was where the Kiwi Experience started and we are doing this for our entire month in New Zealand. 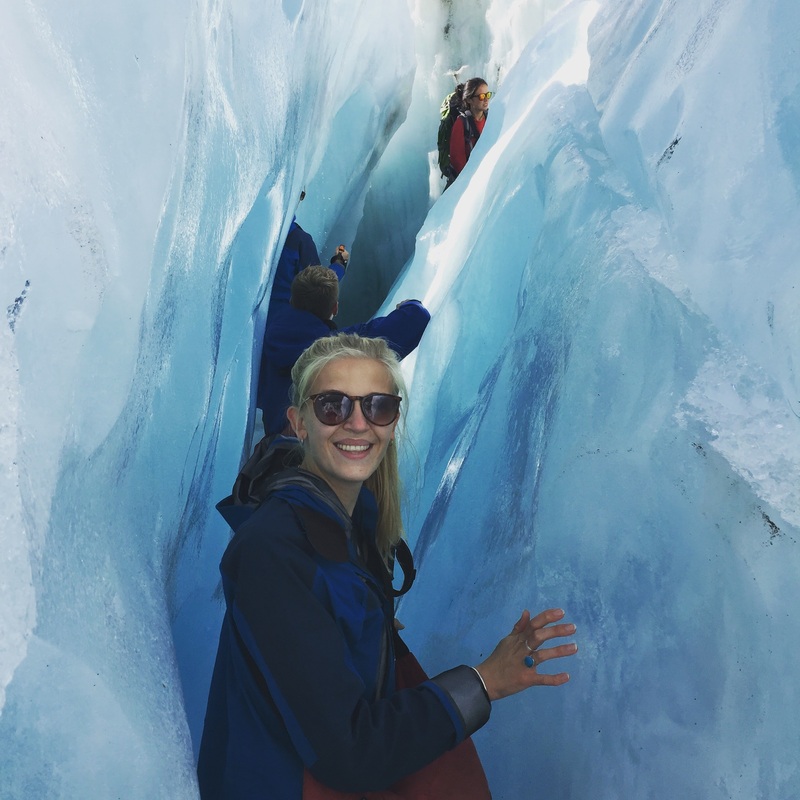 The Kiwi Experience is a hop on, hop off bus which takes you around the whole of New Zealand, stopping at lots of different places with opportunities to join in with lots of different things along the way. We bought the ‘Kitchen Sink’ package, which is one of the most comprehensive on the Kiwi Experience and includes lots of add-on packages. Accommodation is a lot more expensive here so we are staying in hostels and dorm rooms, which don’t have anywhere near as good Wifi services as Asia did (they want you to pay for the use of internet here, which I refuse to do as the accommodation is so expensive in itself) so my chances to blog are few and far between. As well as this the Kiwi Experience is so intense and we are on the road everyday with early starts and late finishes. So I apologise in advance that my blogs are not as regular as they were in Asia! So for the next month I will be telling everyone a bit about my experience with Kiwi and my travels through New Zealand!